Are you tired of having to shape and fill in your eyebrows every single morning and then touch them up throughout the day? 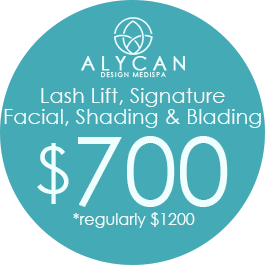 Come to our relaxing medical spa for proven treatments that give you perfect-looking eyebrows for years. 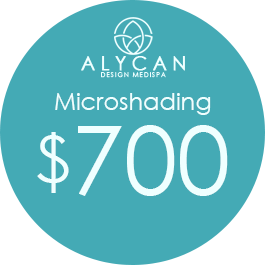 Our professionally trained and qualified spa staff is able to shape and fill in your eyebrows using a precise and long-lasting technique called microblading. 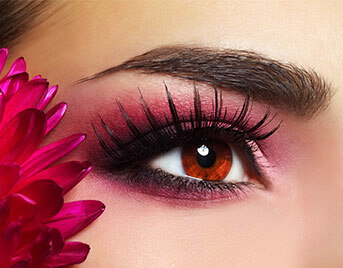 It is done by drawing hair-like strokes with specialized tools to complement the natural hair in the brows. Since pigment implantation is used in the procedure, the technique is similar to tattooing, but with a specialized touch and technique. 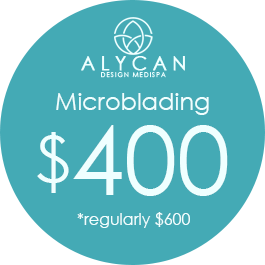 There is virtually no downtime after the procedure and you’re able to see the difference immediately, so get in touch with our friendly staff today to schedule microblading services. *As with any treatment, results may vary from person to person. 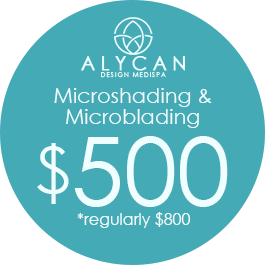 What Does the Microblading Process Consist of? The eyebrow shape is drawn in with removable pencil to provide a template for the procedure. Topical numbing cream is applied to minimize pain and discomfort. A small blade is used to apply ink in small, hair-like lines in the penciled-on eyebrow shape. The most obvious benefit that comes with this process is the time and money you’ll save on your daily makeup routine. Instead of spending significant amounts of money on eyebrow pencils, gels, powders, and other products, you’ll have perfectly shaped brows every single day for one to three years. If you have sparse eyebrow hairs or overplucked brows, our microblading services are an ideal way to fill in your eyebrows for a bolder, more stylish appearance. Because the ink is applied in very short lines, this procedure offers a much more natural look than some other permanent makeup solutions. How Often Do You Need to Schedule Services? Microblading is considered a semi-permanent solution, which means it will stand up to virtually all conditions, including swimming, sweating, rain, sunshine, and touch. However, in order to look as natural as possible, the ink is placed under your skin in a way that lasts for up to two years. This is a great improvement over typical makeup that must be reapplied daily and touched up every few hours! The healing process takes up to one month, and many clients benefit from a touch-up appointment after one month and then once each year. How Often Do You Need to Schedule Services? Contact us to let your skin see the light. We provide LED therapy to clients in Sun City West, Peoria, Surprise, Sun City, and Glendale, Arizona, and the surrounding communities.